The race occurs the Saturday morning of Elvis Festival. Join runners and walkers in Tupelo, the birthplace of the King of Rock and Roll, for the Running with the King 5K. 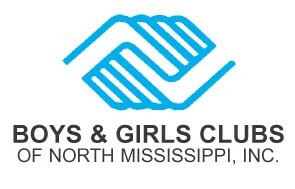 Proceeds from the race are donated to the Northeast Mississippi Boys and Girls Club.